Meet Krista. She is beautiful. So beautiful that she’s in the running to become Germany’s next top model. Did we happen to mention that Krista just so happens to be a cow? 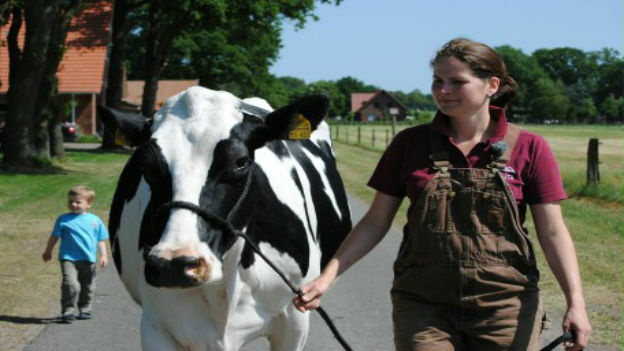 Follow the ups and downs of Krista’s career as one of Europe’s most gorgeous dairy cows. Affinage is the ageing and refinement of cheese. 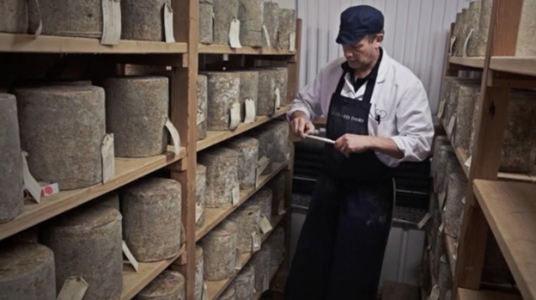 At Neal’s Yard Dairy, the refinement starts as soon as you walk in the door, whether you’re a person or cheese.